The Pilea peperomioides plant, Pilea for short, is known for its round leaves and goes by many fun names. There is UFO or Pancake plant, obviously because of the shape of the leaves. 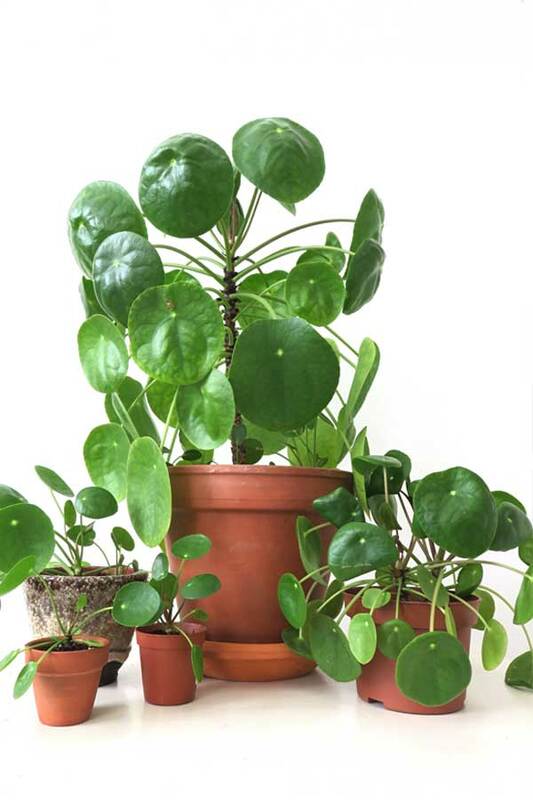 It’s also called the Chinese money plant, with the leaves being the coins, and the Pilea is also known as the Friendship plant or Pass it On plant. That last ones fit perfectly with today’s topic. 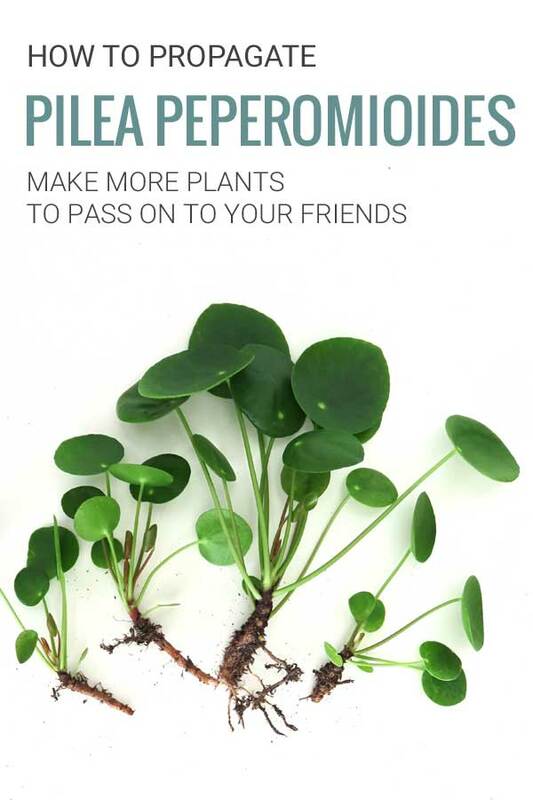 Because a healthy, mature Pilea grows little baby plantlets that are great to share with or pass on to your friends and family. The Pilea is a very popular houseplant that grows fast and is fairly easy to care for if you look after the basic plant care principles. 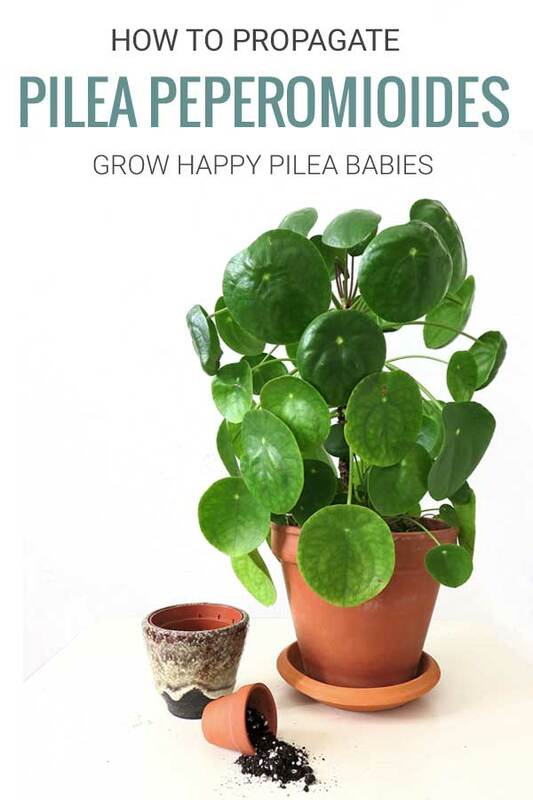 Mature, healthy Pilea plants will grow little babies or pups. 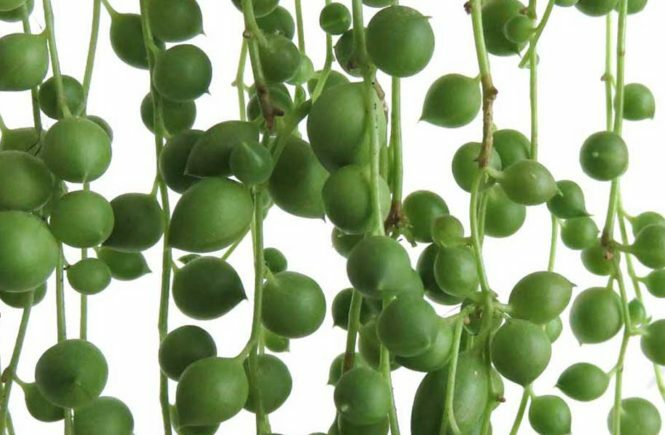 These can grow from the bottom of the main stem of the plant or pop up randomly from underneath the soil. Multiple pups or babies can grow at the same time. When they start to grow a bit, you can cut them from the mother plant to create new plants, or let them grow right where they are. Don’t start chopping away babies as soon as you see tiny leaves appear. Be patient and make sure you wait long enough for the babies to be able to survive on their own. Wait till they are at least about 2-3″ tall before removing them from the mother plant. The longer you leave the baby attached to the mother to grow, the better chance you have of successfully growing a new thriving Pilea plant. 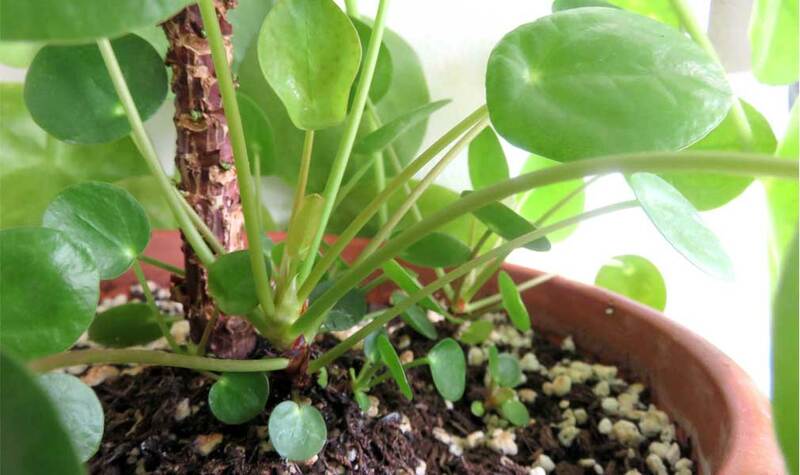 You can take baby cuttings of your Pilea any time of year, but the best period is spring when the plant has the most energy and is actively growing. 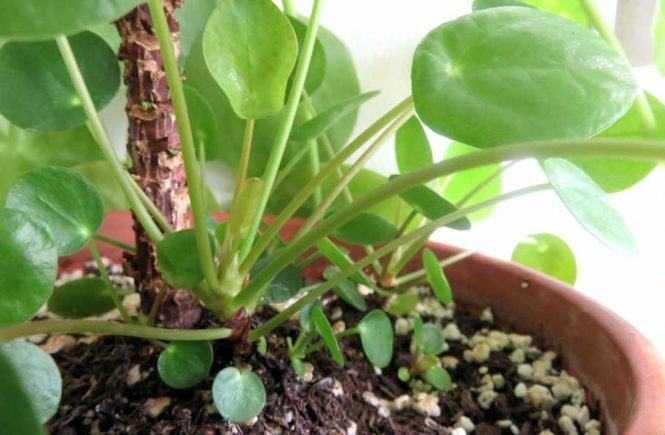 As soon as your Pilea babies, or pups have grown to a decent 2-3″ size, you can start removing them from the mother plant. To do this, gently dig your fingers in the soil around the baby plantlet. Feel where the root goes. Follow it about 1″ down under the soil. You want to remove the baby with its roots. Don’t tug or pull the baby out. You might want to carefully remove a bit of soil to expose the root connection for easier access. Use a clean, sharp knife and cut the baby plant away from the mother. Now that the baby pup is separated from the mother plant, it already is a new plant ready to grow on its own. 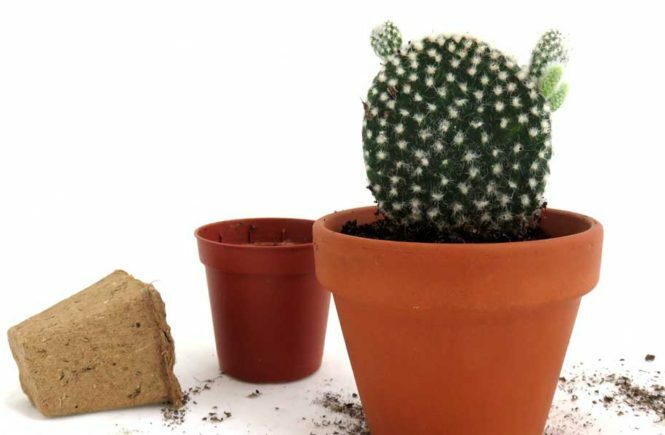 Because the plantlet already came ready with roots, you can choose to either plant it directly into the soil, or you can opt to place it in water first to let more roots grow out. If you choose to water root first, simply place the plantlet in a small rooting bottle of water. Make sure the leaves aren’t in the water, just the root part. And remember to regularly change the water. 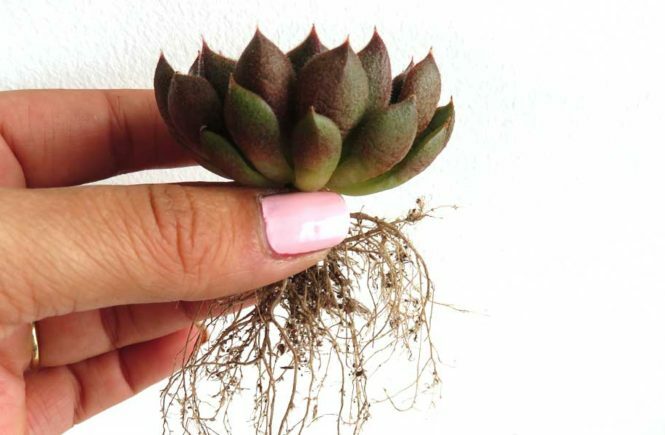 Once you are satisfied with the root growth, you can move the plantlet to its own little pot. Give it a lot of bright, indirect light. Don’t worry if your plantlet might drop a leaf right after potting, it went through some stress being removed from the mother and being potted up. Since it already has roots, it should show new growth fairly soon. 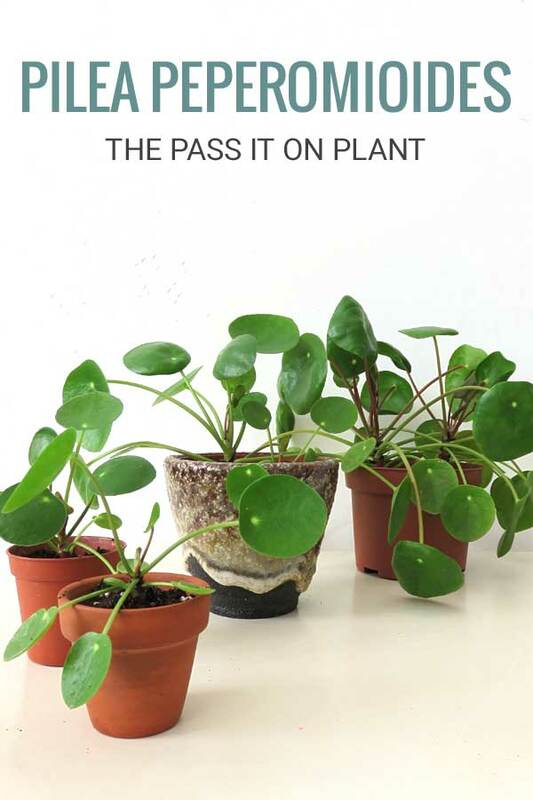 Pileas grow towards the light, so rotate your Pilea plantlet regularly for even growth. You can also pot up two little plantlets in a bit bigger pot to have a fuller plant from the start. When you see your new Pilea plantlets are settling in well and showing new growth, the only thing left to do is to decide if you want to keep your new plant or share and Pass it On to a friend. Can you propagate Pileas from a single leaf or stem cuttings? One last thing. The question that comes up a lot regarding Pilea propagation is if you can grow a new plant from a single Pilea leaf. I have heard stories of people who said to have success with it. But I must say I have never seen it and for me, it has never worked. If you do want to take a chance at it, try it with a healthy, new leaf with the stalk attached. Let me know how it goes if you try it! 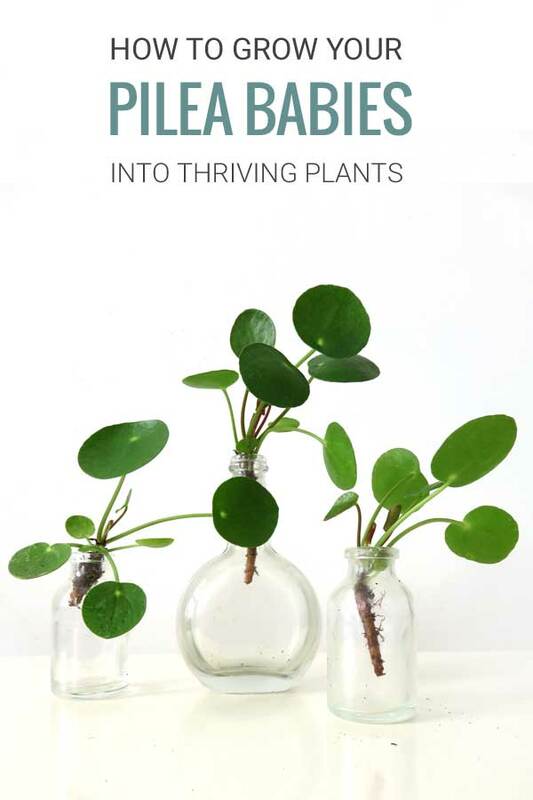 Want your own Pilea Plants? You can get them delivered to you through Amazon or Etsy!